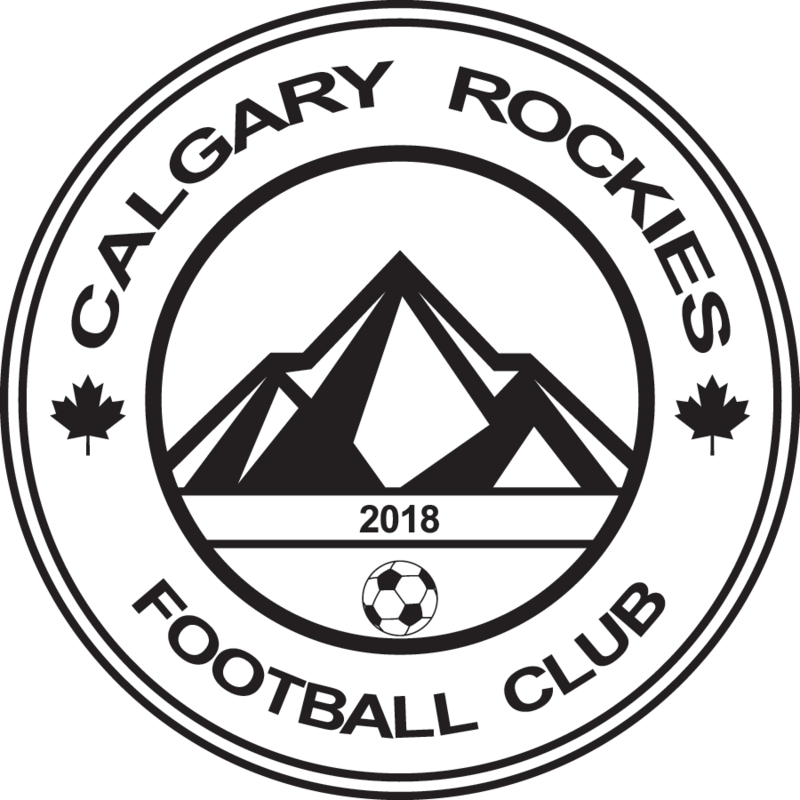 Contact – Calgary Rockies F.C. For your CMSA-based, competitive soccer, please email us at info@rockiessoccer.ca. For your recreational soccer needs, please contact info@soccertech.ca.